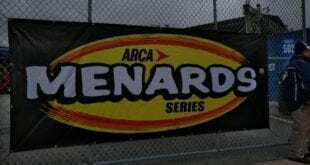 Ty Majeski will return to the ARCA Menards Series starting at Charlotte Motor Speedway in May with Chad Bryant Racing. 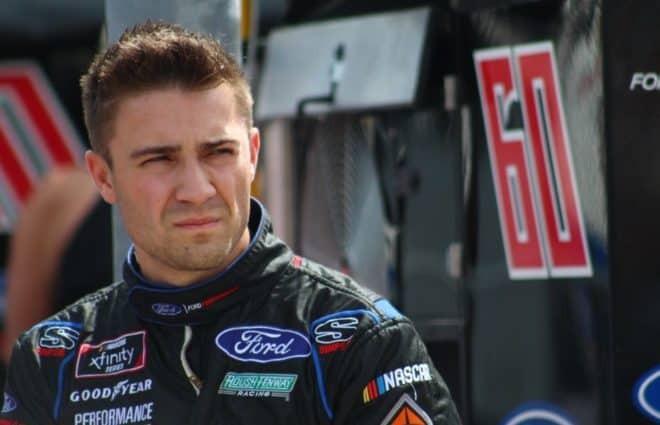 Majeski will pilot the No. 22 Ford Fusion for a limited campaign that includes Pocono, Michigan, Chicago and the season finale at Kansas. He will share the ride with Corey Heim, who posted a fifth-place finish in his debut at Five Flags Speedway. Majeski was on the wrong end of the deal with Roush Fenway Racing shuttering its Xfinity Series program after the 2018 season. In 15 Xfinity Series starts, Majeski earned the best finish of seventh last June at Iowa Speedway. On top of his 15 starts in Xfinity competition, he’s made nine starts in the ARCA Menards Series. His last start in the series came at Kansas Speedway in 2017 with Cunningham Motorsports, where he finished a career-best second. Majeski will also team up with Joe Graf Jr., who is running for the ARCA championship. The organization has one win, coming with Graf last season at Berlin. He will team up with veteran crew chief Paul Andrews. Andrews has experience working with Wisconsin-born drivers as he was the championship-winning crew chief on Alan Kulwicki’s 1992 triumph. “We’re very excited to welcome Ty Majeski to Chad Bryant Racing,” team principal Chad Bryant said. “Ty came to Cunningham Motorsports in 2016 and got off to a fast start and did some amazing things in a short amount of time. 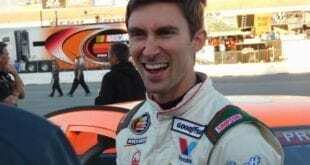 Heim is expected to be in the car at the next ARCA race at Salem Speedway along with the race at Fairgrounds Speedway in Nashville. A driver for the General Tire 200 at Talladega Superspeedway will be announced at a later date. Previous Friday Faceoff: Should There Be More Stringent Requirements to Race in Cup?